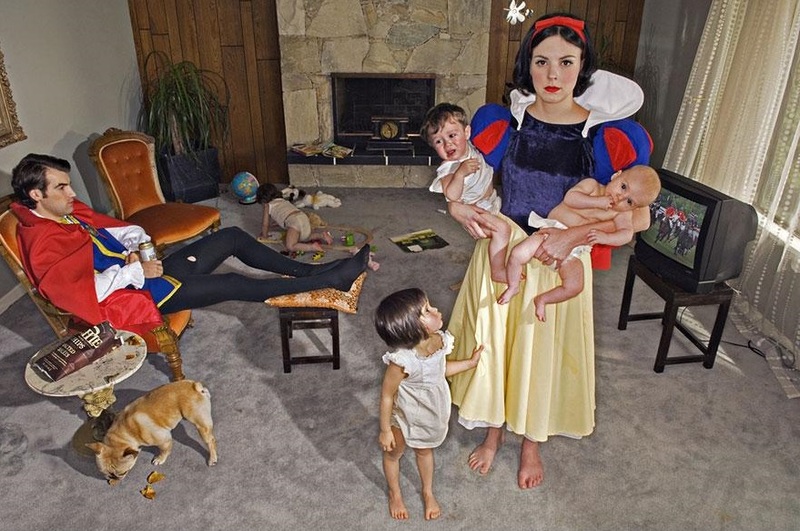 Fallen Princesses – The real truth behind happily ever after. 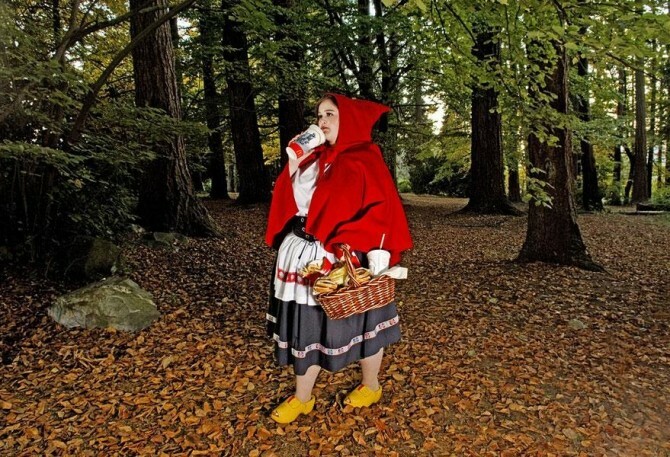 “I began to imagine Disney’s perfect Princesses juxtaposed with real issues that were affecting women around me, such as illness, addiction and self-image issues,” says Dina. 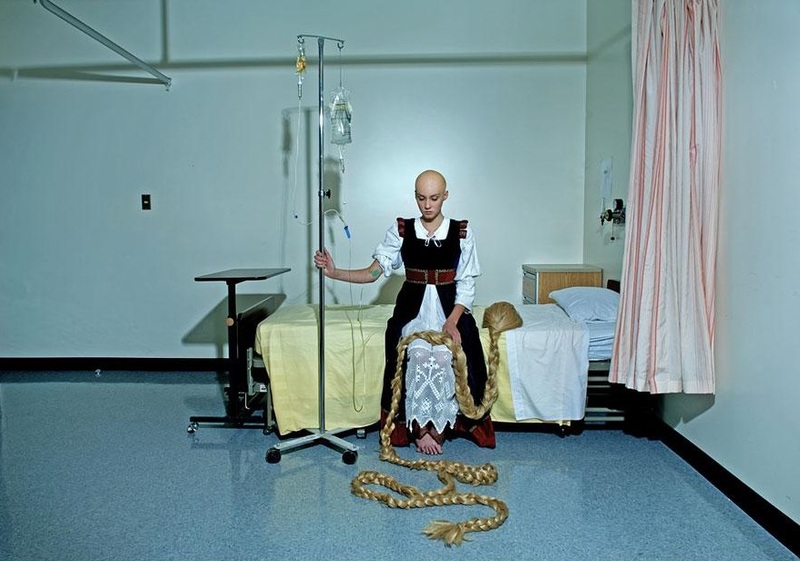 “With limited funds, I began to assemble my series.” Make sure your kids don’t see these photos too early!